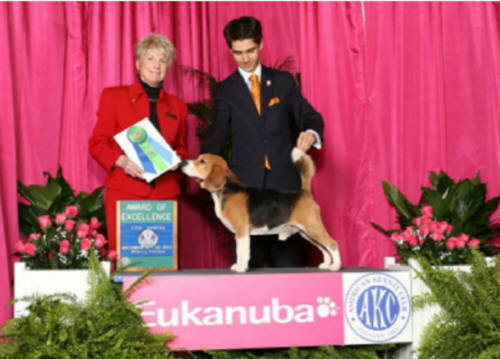 With his inquisitive, go lucky and happy personality Milo is a great show dog that loves his time in the spotlight of the show ring while loyally always wanting to please his handler. 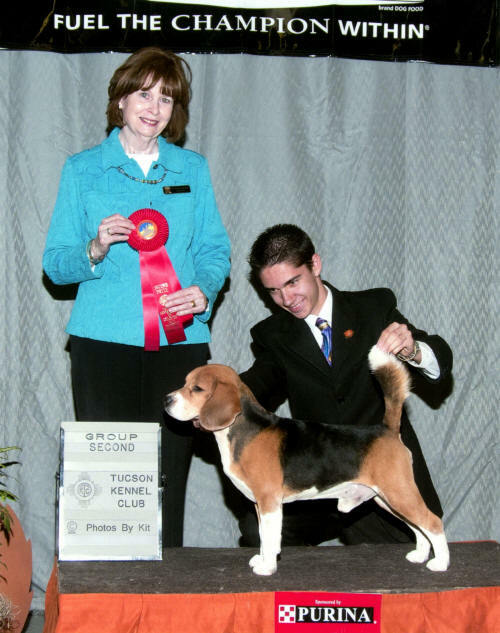 Milo possesses excellent breed attributes and is true to his standard from the perfect beagle personality to his sound and effortless movement. 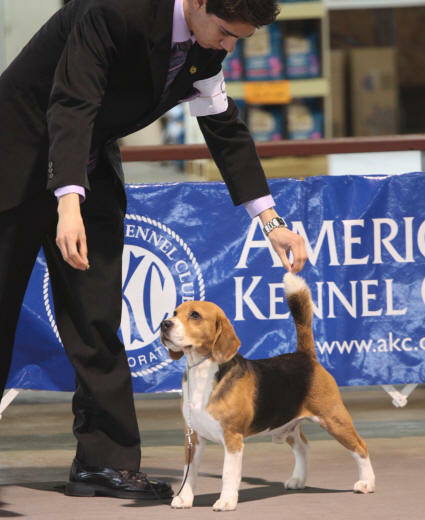 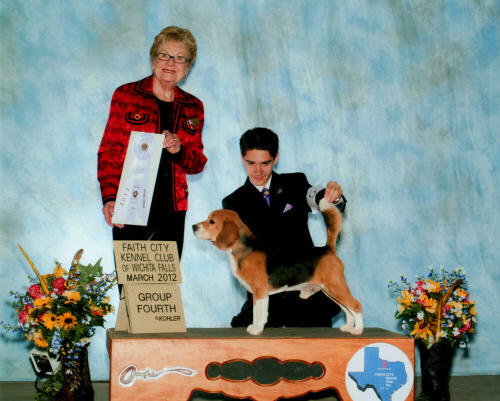 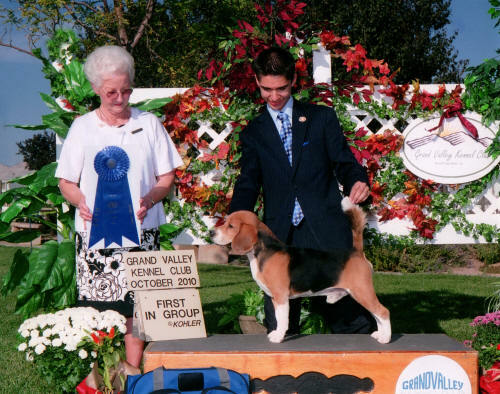 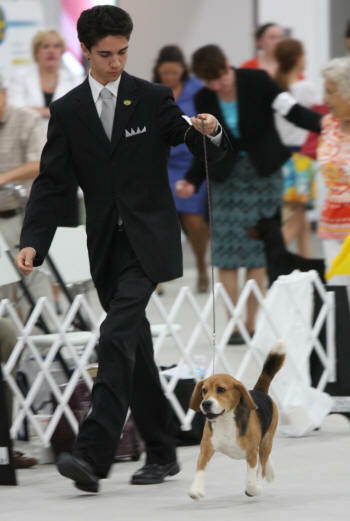 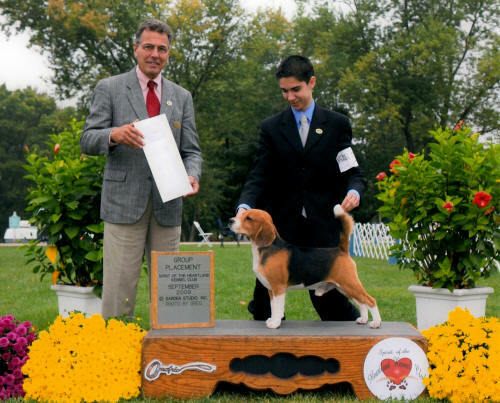 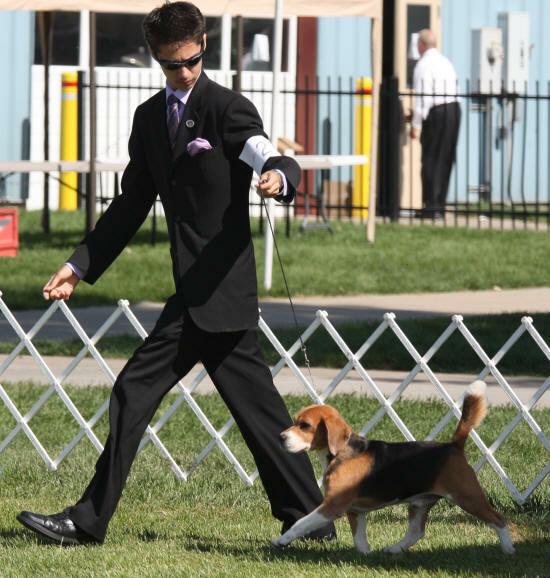 Milo is a multiple group one winner, group placer and ranked in the top ten 15” beagles in 2010, 2011 and 2012 along with receiving an Award of Excellence twice at the Eukanuba Invitational shows.